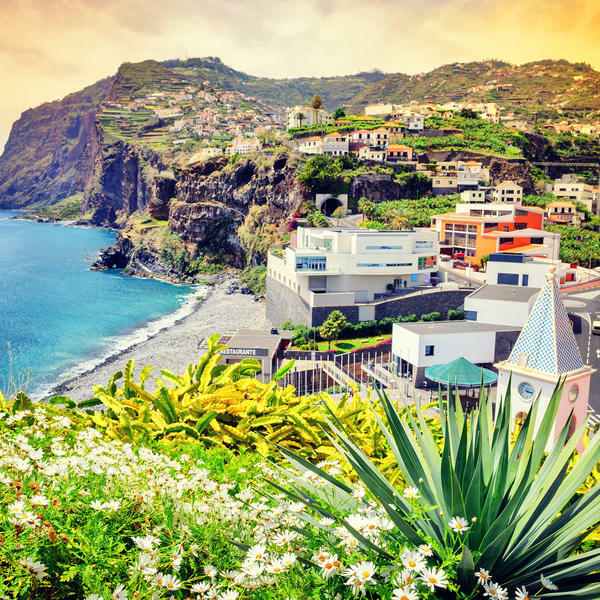 There is no finer way to celebrate the arrival of spring than on a holiday to sun-kissed Madeira, the subtropical Portuguese island that boasts superb gardens, a spectacular coastline and a consistently balmy climate. 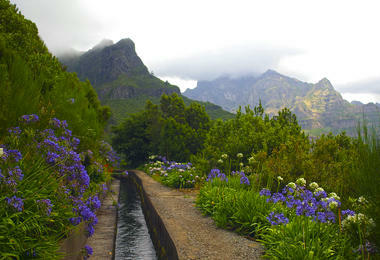 "I went on a garden trip to Madeira last year - we had a fabulous time and I'm very much looking forward to going again. 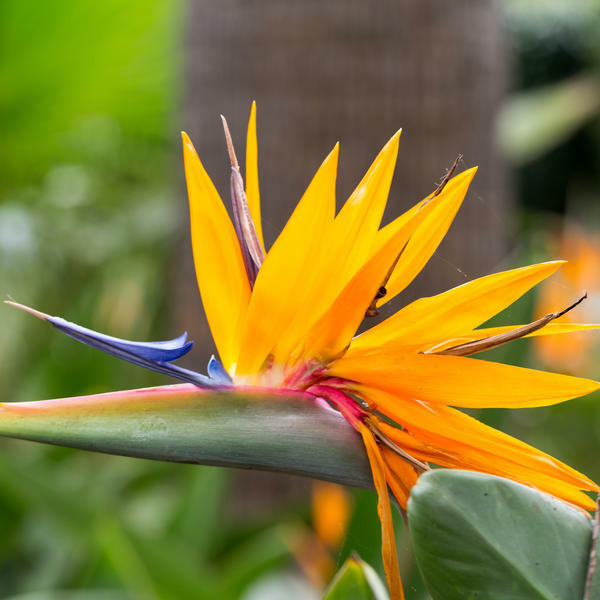 The gardens there are world-famous and a must-see for plant lovers, being home to a wealth of lush flora that thrives in the island's frost-free climate." 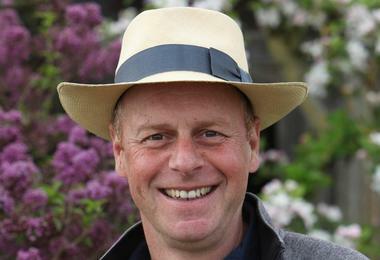 Gardeners' World presenter Joe swift studied garden design at The English Gardening School in 1990 while he set up his own landscaping company. As well as co-anchoring the RHS Chelsea Flower Show since 2001, Joe has presented, Small Town Gardens, Garden Makers and The Great Chelsea Garden Challenge among other television programmes. He is also the author of three books, and regularly writes for a range of publications. Return flights from a range of UK airports, plus hotel transfers. 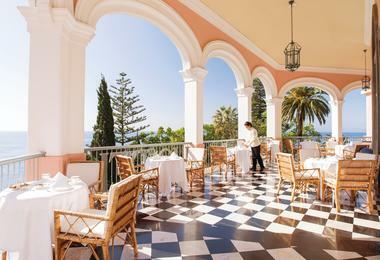 Seven nights in four-star accommodation, including all local taxes, with breakfast and dinner. 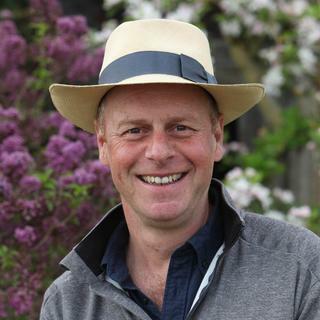 Garden visits, dinner, talk and Q&A with Joe Swift. All excursions, events and garden visits listed in the itinerary below. Services of an experienced Riviera tour manager. 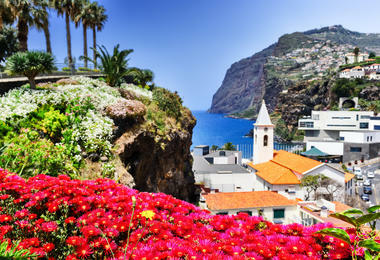 Fly to Funchal and transfer to the centrally-located four-star Enotel Quinta do Sol, your hotel for seven nights. 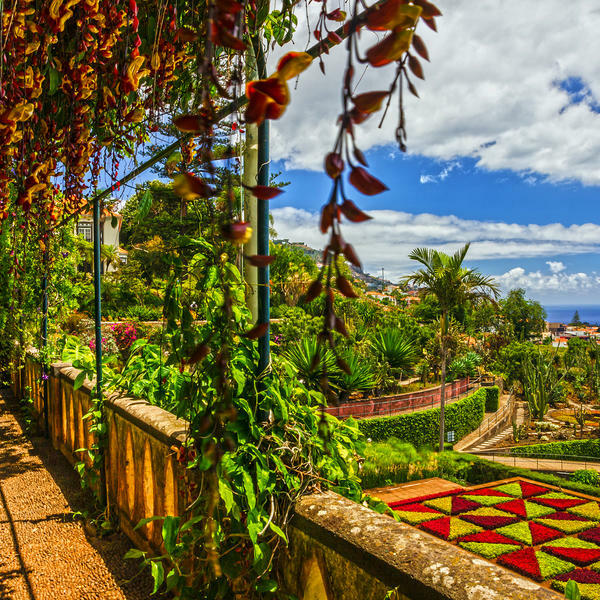 Take a walking tour of the historic centre of Funchal, overlooking the spectacular harbour and boasting grand 18th-century buildings with shaded courtyards. 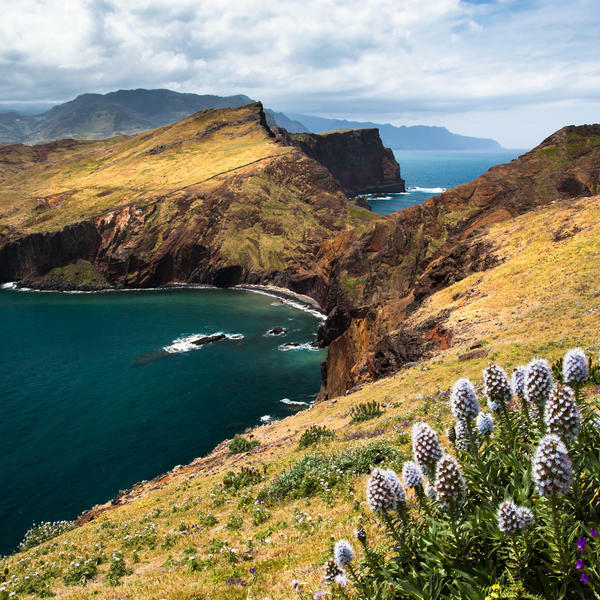 You'll also enjoy a tasting of Madeira wine. 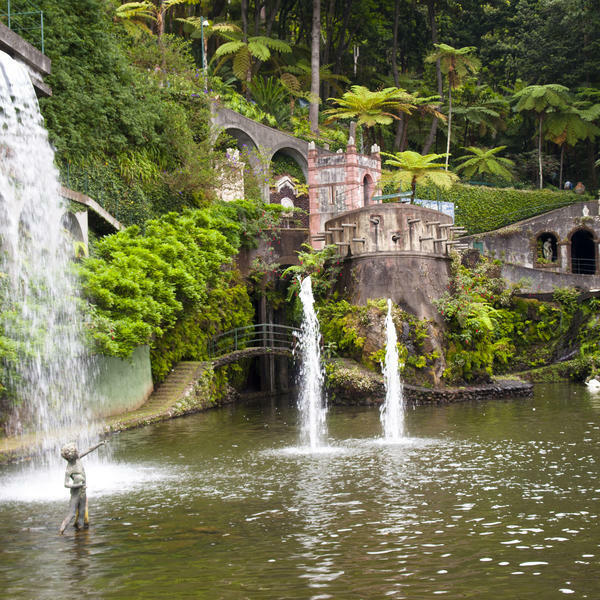 This afternoon we visit the renowned Botanical Gardens at Funchal. 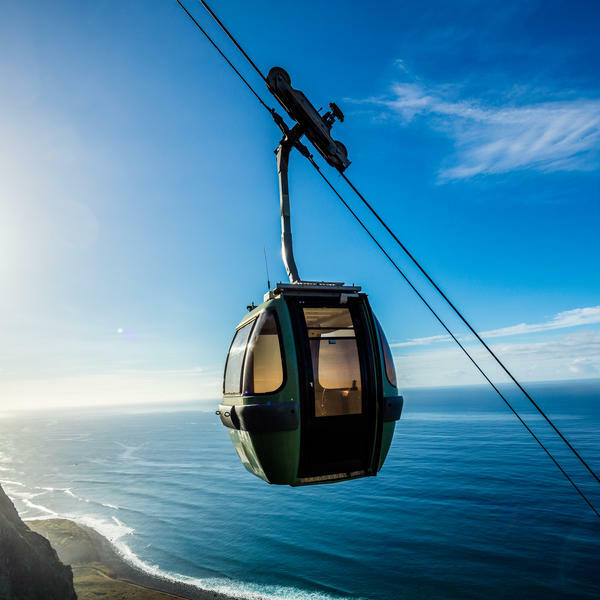 Explore the eastern seaboard, passing craggy coastlines and ancient forests. 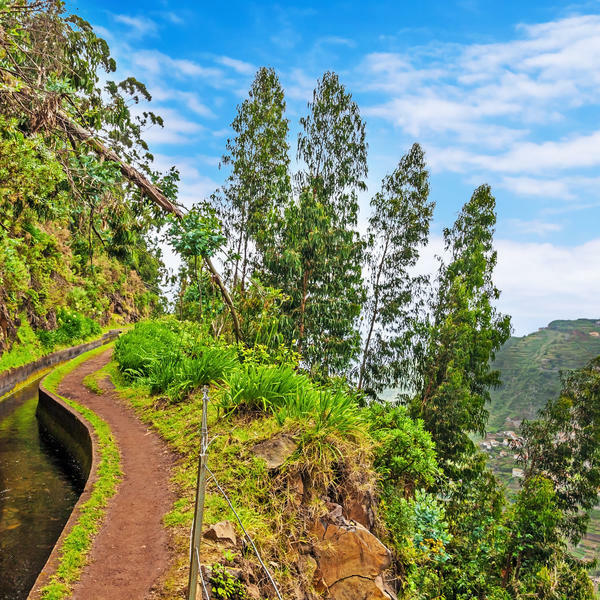 We call at sleepy Porto da Cruz and Santana, then discover the ancient Laurisilva forest of the UNESCO-listed Ribeiro Frio National Park. 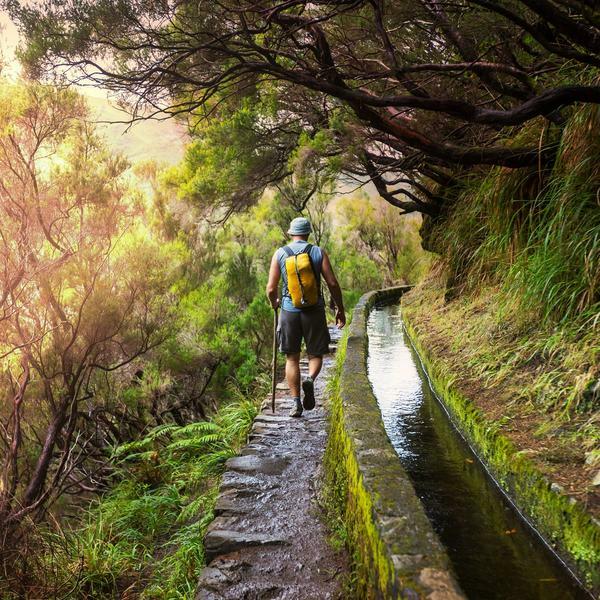 Visit the Curral das Freiras, or the Valley of the Nuns, the remote mountain hideaway of a convent of nuns. Then we head to Câmara de Lobos, a charming fishing village. Joe joins us for a tour of the Monte Palace Tropical Garden. The Oriental gardens are exquisite, complete with Asian-style bridges, arches and a pond filled with koi carp. They also house a historic tile collection. 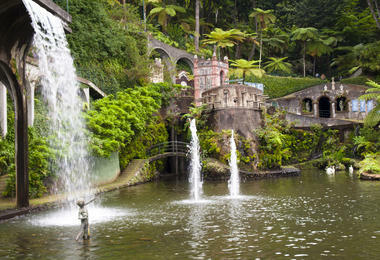 In the afternoon we visit the Botanical Gardens at Quinta Jardins do Largo before dinner at the hotel and a talk by Joe. 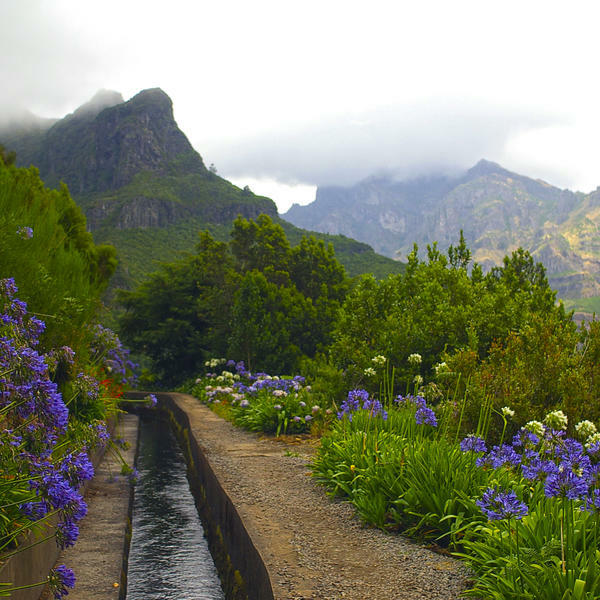 This morning we visit Palheiro Gardens accompanied by Joe. 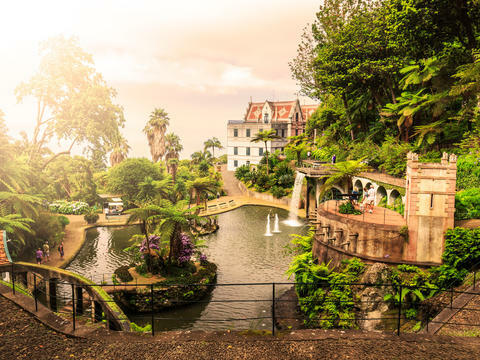 Set in the hills overlooking Funchal, Palheiro was laid out in the early 19th century for the Count of Carvalhal before being acquired in the early 20th century by the Blandy family, famous wine producers. 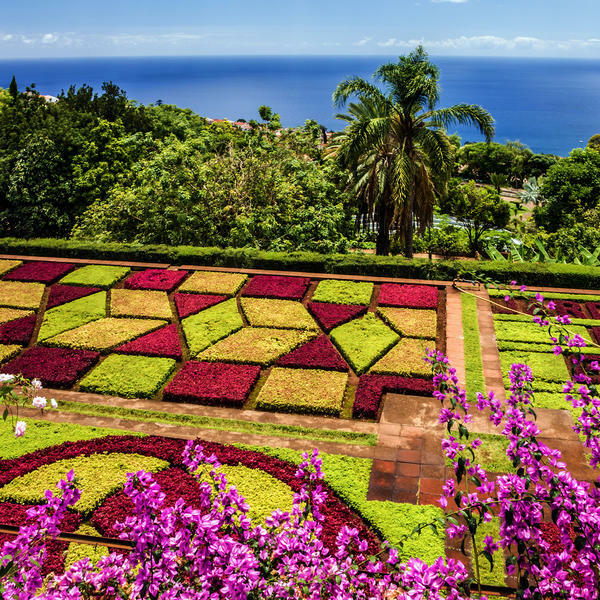 Over the next decades, the gardens were populated with thousands of plants from around the world, all flourishing in Madeira's rich soils and clement weather. 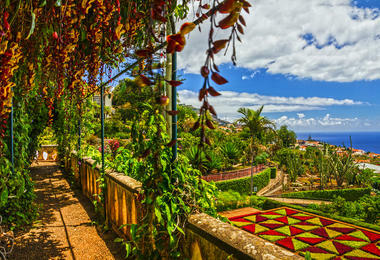 The whole day is free to use the hotel's facilities or explore Funchal. 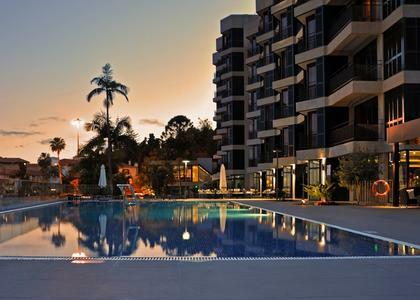 Enotel Quinta do Sol lies only a 15-minute walk from Funchal ferry terminal, 2 km from the 15th-century Cathedral of Funchal and 4 km from the lively Praia Formosa. 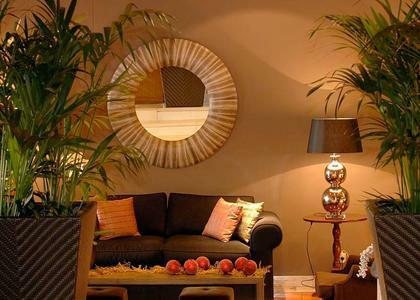 Some rooms feature balconies with sea views and gorgeous seating areas. Breakfast is served in a bright restaurant and the hotel additionally features an outdoor pool area with sunloungers, a gym and a heated pool, plus a spa complex with sauna.